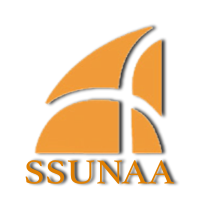 SAVANNAH, Ga. — The members of SSUNAA Nominating Committee welcome and encourage alumni who are interested in becoming an officer in the National Alumni Association to click on the SSUNAA website to view the Application for Candidacy form. This form outlines the criteria and qualifications required to run for a national office. September 30 is listed as the date to submit applications, however the committee needs the applications submitted by August 15 so that applications may be verified prior to the SSUNAA Business/Information Session during Homecoming. 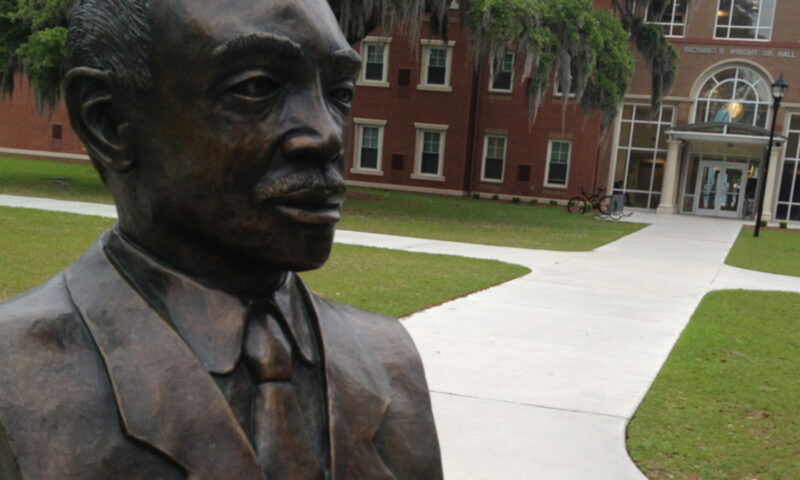 This change was necessary because 2017 Homecoming is early (October 7).